+Lifestyle Changes is also a very proud supporter of the Canadian Cancer Society. .
Woohoo. 5 days in Paradise all thx to positivelifestylechanges. FOLLOWED BY RUN FOR TEAM "Ozlem"
cant wait for these outdoor sessions. lots of ways that couples, older adults, pre/post natal clients, and kids can become more active. 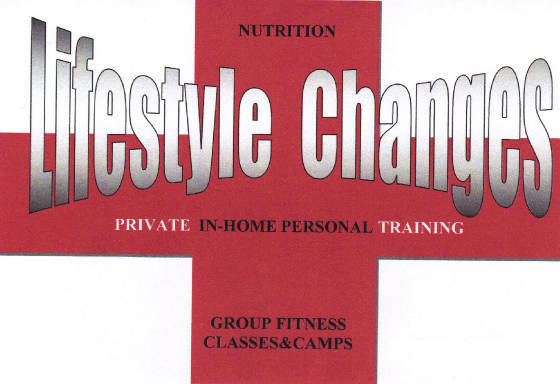 PositiveLifestyleChanges.ca is there for you. positivelifestylechanges@gmail.com for more info.